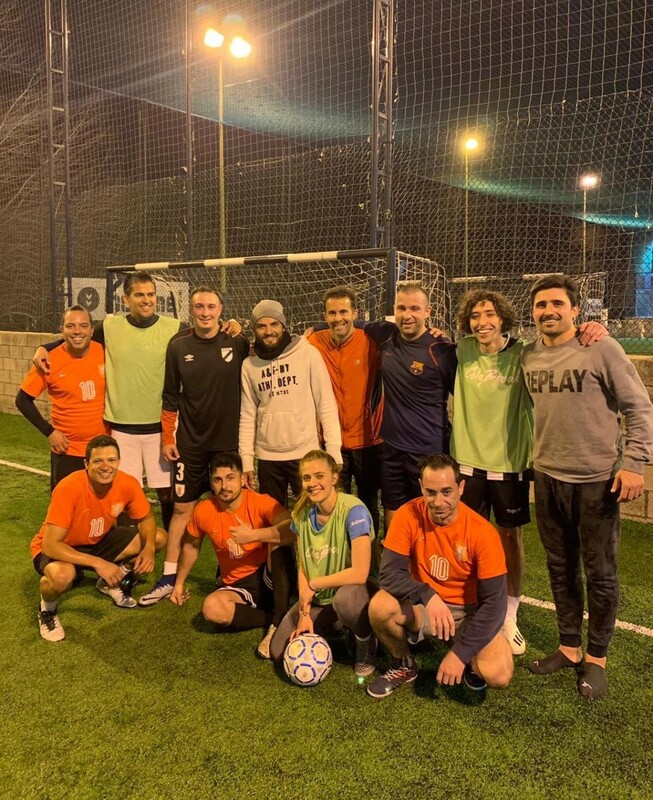 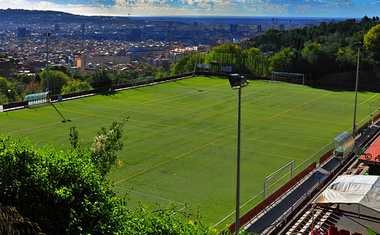 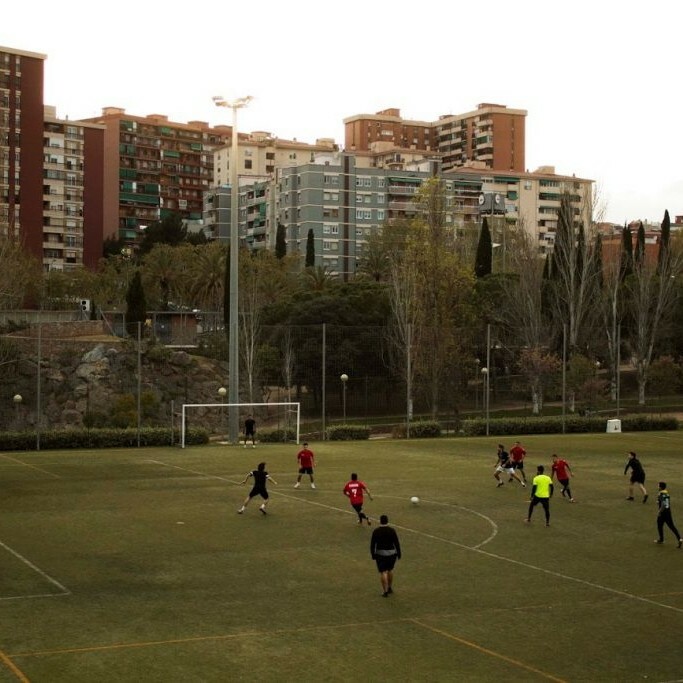 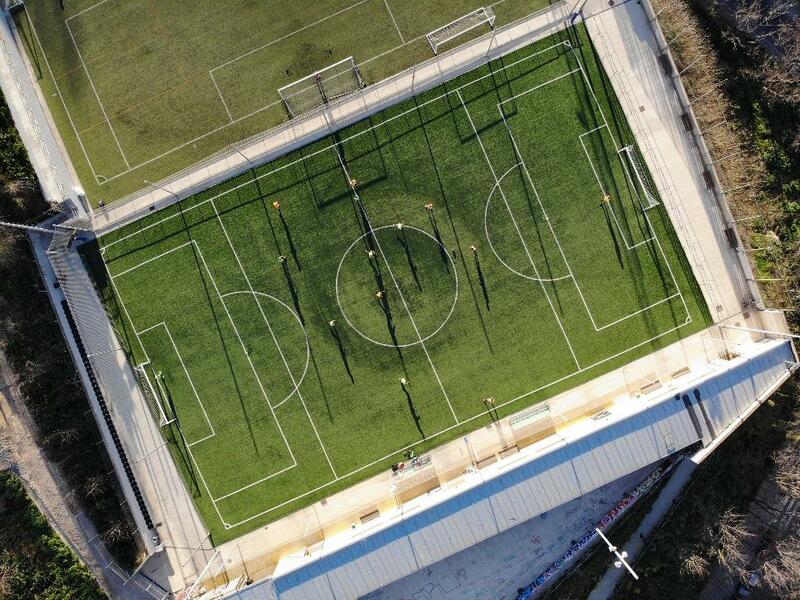 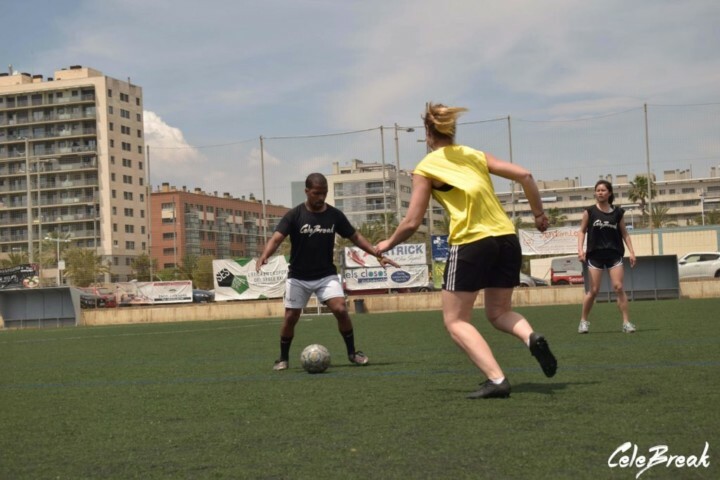 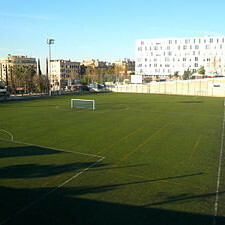 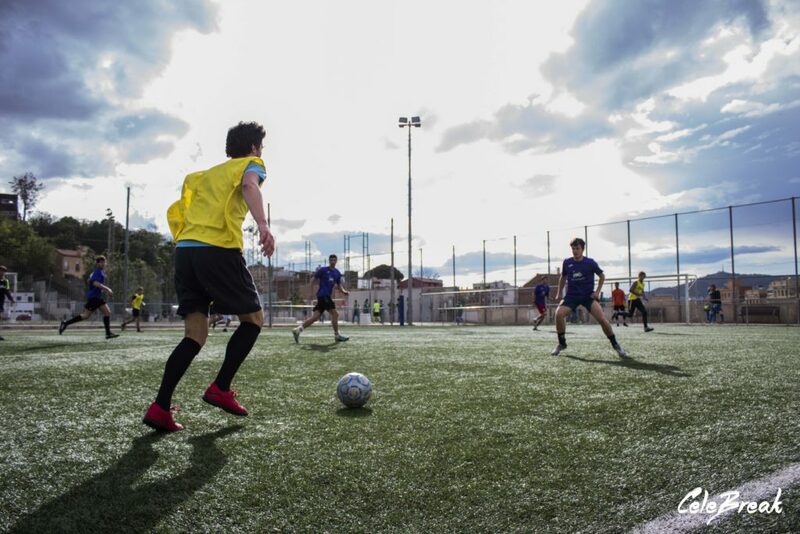 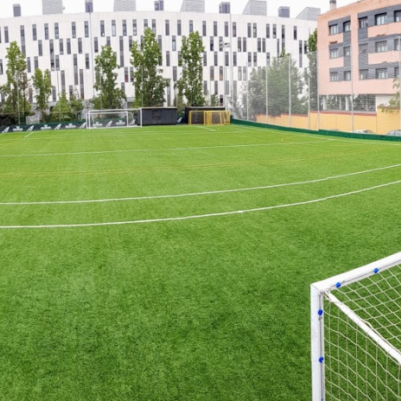 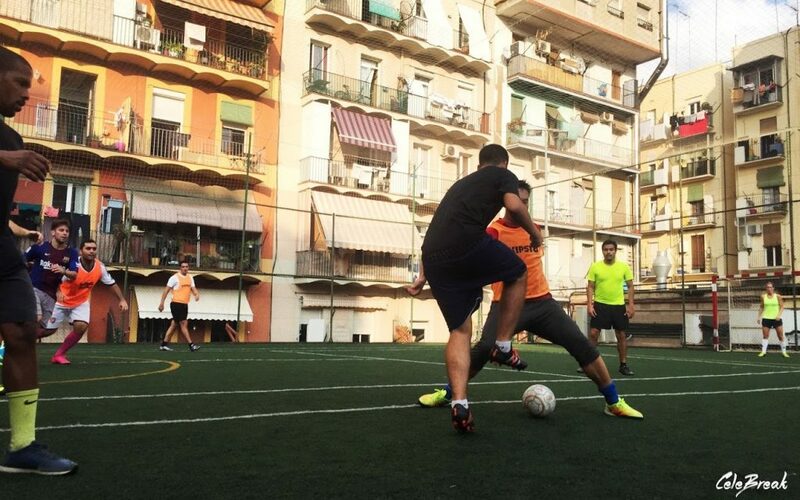 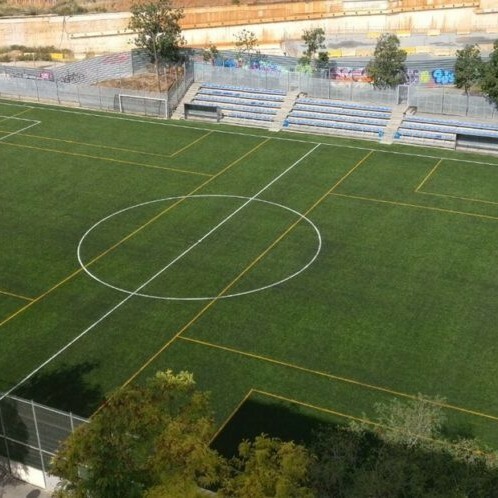 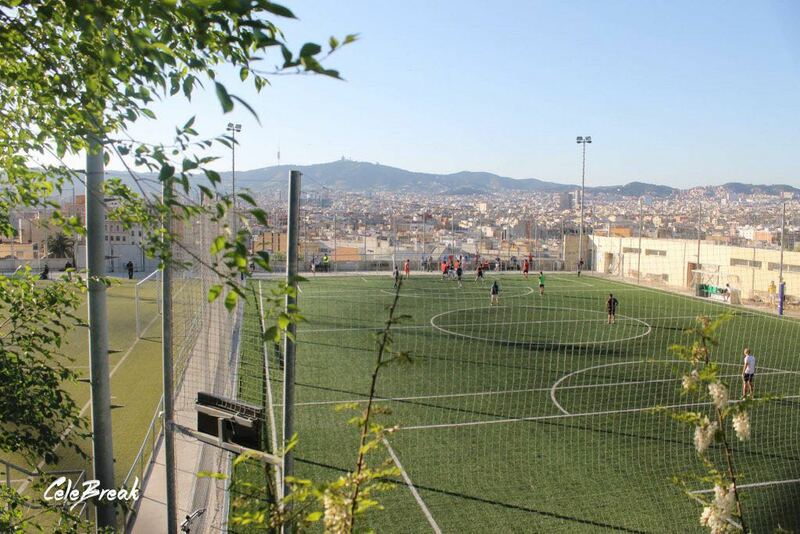 CeleBreak currently have fields in all districts of Barcelona with the most games being played in Montjuic and Poblenou. 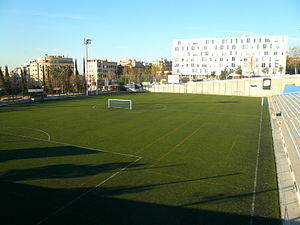 Barcelona is managed by Brit Hermans. 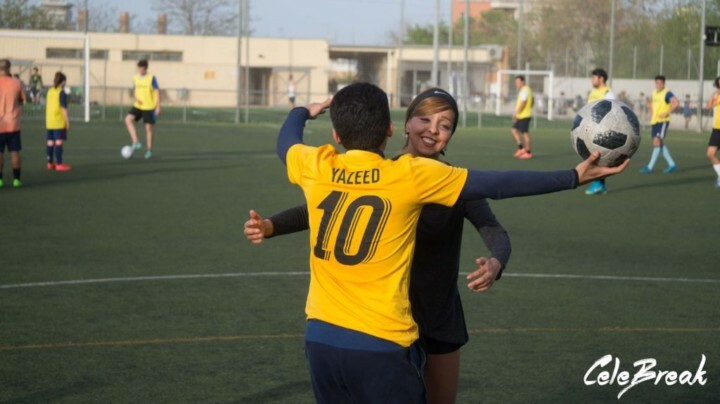 Brit has been playing football since she was a child, rising to play for her town club VV Baronie in the first division in the Netherlands. 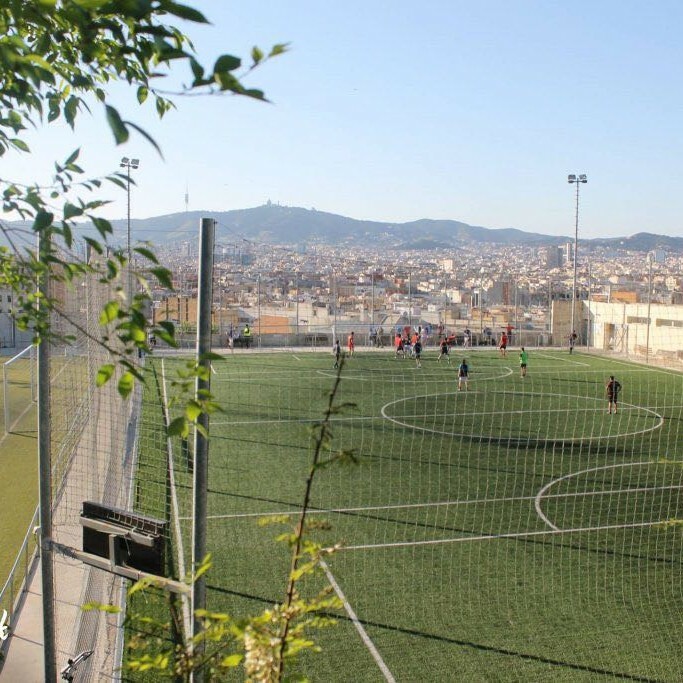 And many more… See the map below to check all locations! 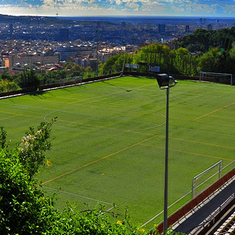 When do we play in Barcelona? 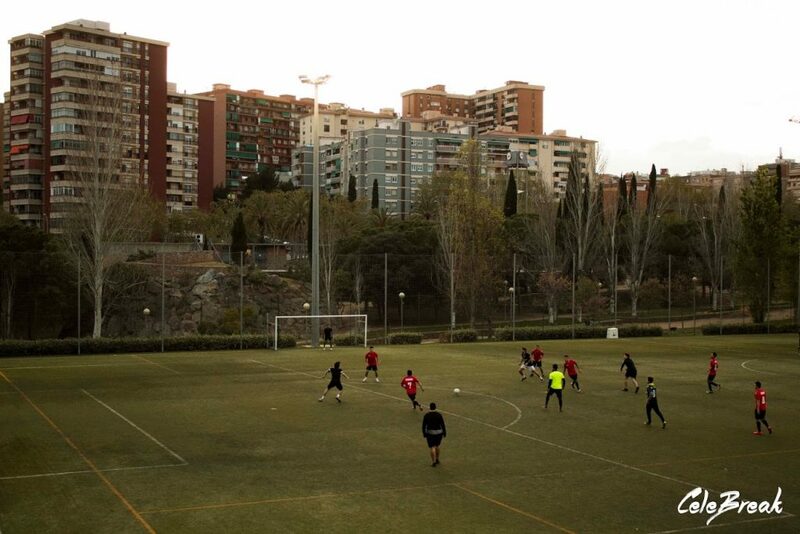 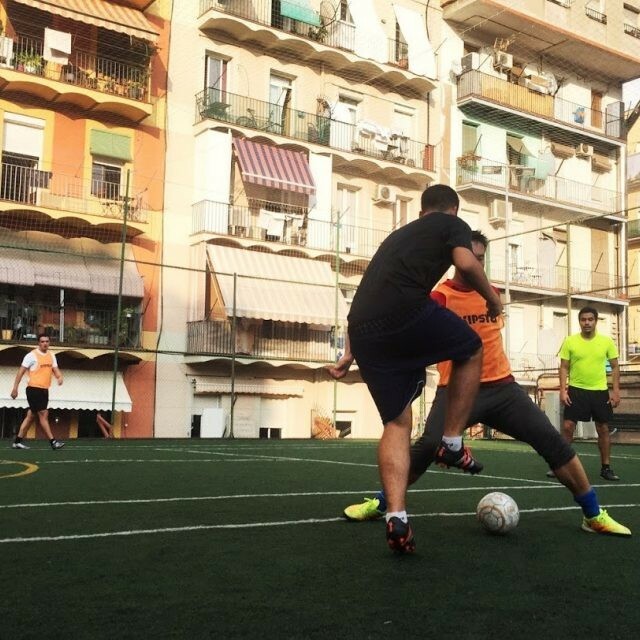 We play atleast 5 times a day ,everyday on pitches throughout Barcelona. 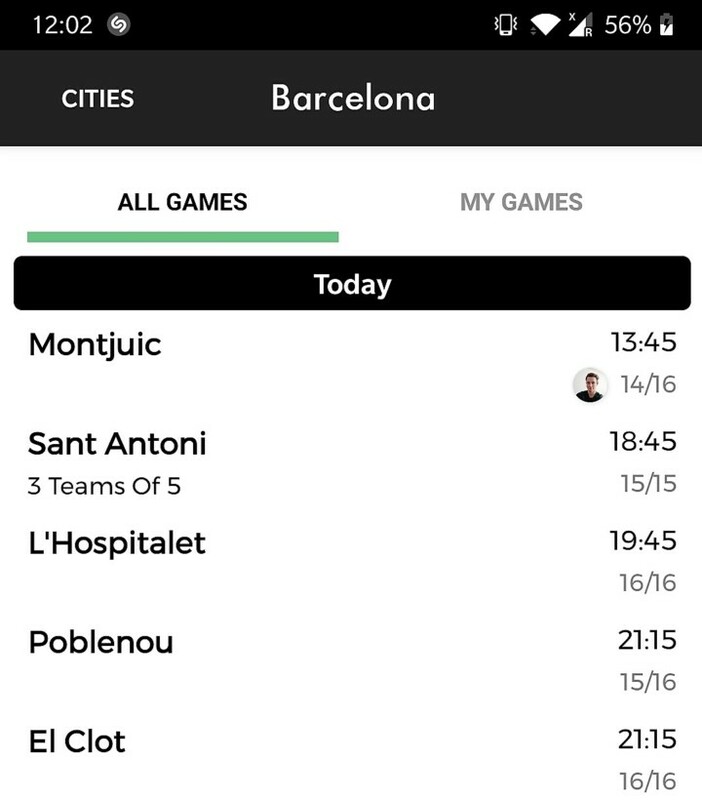 Check the App for the accurate program of the week!